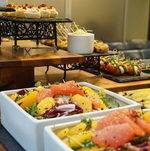 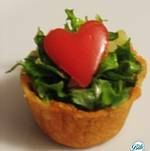 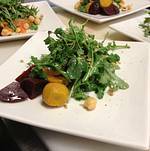 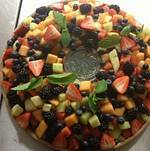 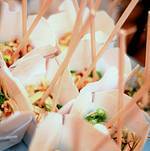 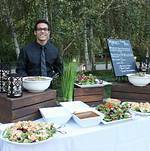 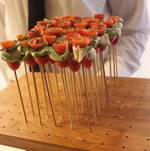 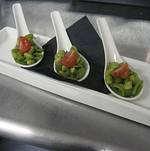 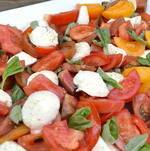 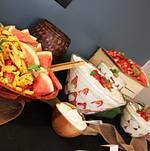 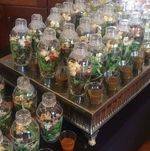 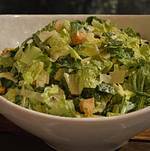 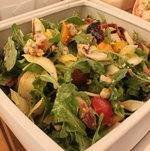 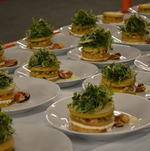 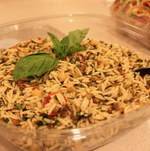 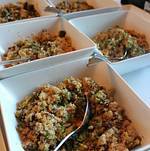 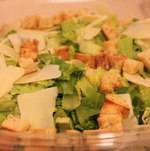 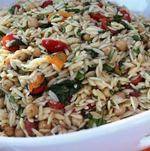 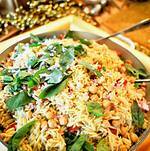 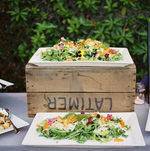 Salad Catering - Entree Salads, Side Salads and more! 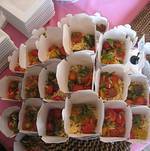 Looking to fill out a party menu? 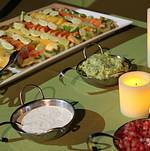 Our sides and salads options can really bring great flavor, healthy choices, and variety to a lunch or dinner menu! 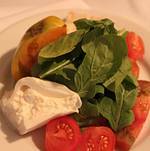 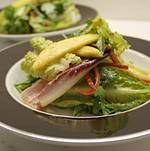 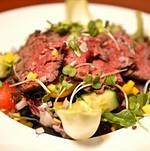 Below, you'll see our salads on our a la carte menu. If you're interested in more custom/ full service options, we offer that as well! 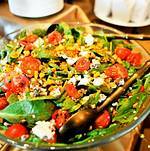 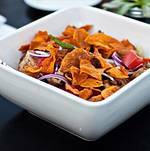 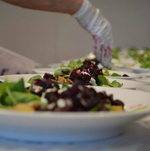 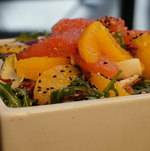 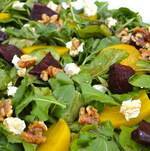 Just ask and let us know how we can cater a great salad as a part of a meal or as the main course itself. 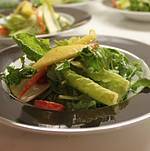 Side SaladsHealthy, filling and full of flavors and color -- explore our salads and side salads as the centerpiece of a menu or to round one out.